cristiano ronaldo is an portuguese professional footballer. who plays forward to juventus football club. Here we shared 20 amazing facts about Cristiano Ronaldo. 1. 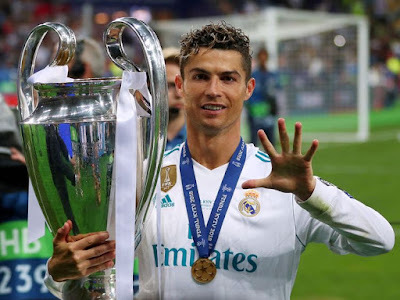 Ronaldo full name was Cristiano Ronaldo dos Santos Aveiro. 2. Cristiano Ronaldo was born on February 5, 1985 in Madeira, Portugal. 3. Cristiano Ronaldo's name came from U.S. President Ronald Reagan. because Ronaldo father was fan of Ronaldo Reagan. 4. Ronaldo grew in poor family with sharing room with his siblings. 5. when he played for "Portuguese Super League" at the age of 17 that made ronaldo one of the greatest footballers. 6. At the age of eight Ronaldo played for amateur team Andorinha. 7. In 2008 ronaldo signed for £31 million contract. ronaldo set record of 42 goals. then he got FIFA World of the Year honor. 8. Manchester United paid ronaldo £12 million to sign him in 2003. that was made him most expensive footballer that time. 9. Cristiano Ronaldo is a devout Roman Catholic. 10. Cristiano Ronaldo wife Georgina Rodríguez was a spanish dancer and model. 11. 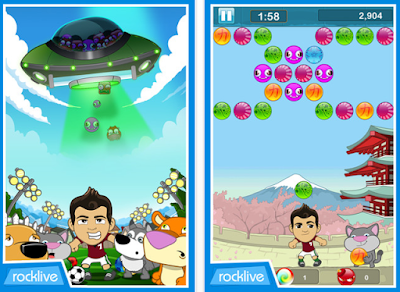 In 2011 December, Cristiano Ronaldo launched a iPhone game called 'Heads Up with Cristiano'. 12. There is museum named Museu CR7 in Funchal, Portugal. the museum Contains his trophies, photographs and his medals. 13. He is 6' 1" (1.85 m) tall and Ronaldo weighs an average of 176 lbs (80 kg). 14. Ronaldo's free kick speed about 13.1 kmph, which is almost equal to space shuttle while launching. 15. Ronaldo will sprint 900 times more in a season than an Olympic sprinter. 16. Ronaldo lifts 23,055 kg weight during training session. which equal to total 16 toyota prius cars. 17. If any football club want Cristiano Ronaldo play for them, they would have to pay $1 billion for him. 18. Ronaldo does not smoke and does not have any tattoos on his body because he regularly donates blood. 20. 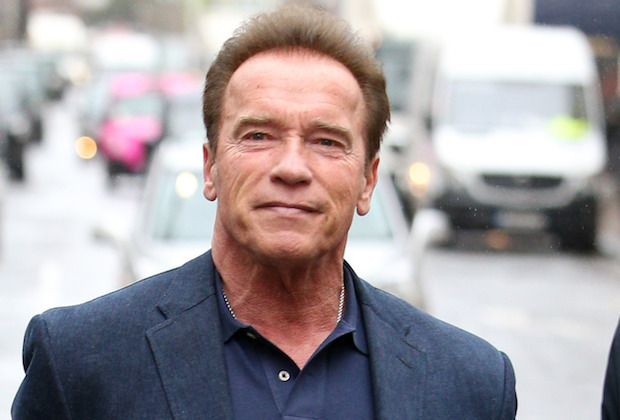 Arnold Schwarzenegger has said Cristiano Ronaldo is one of the fittest athletes in the world.